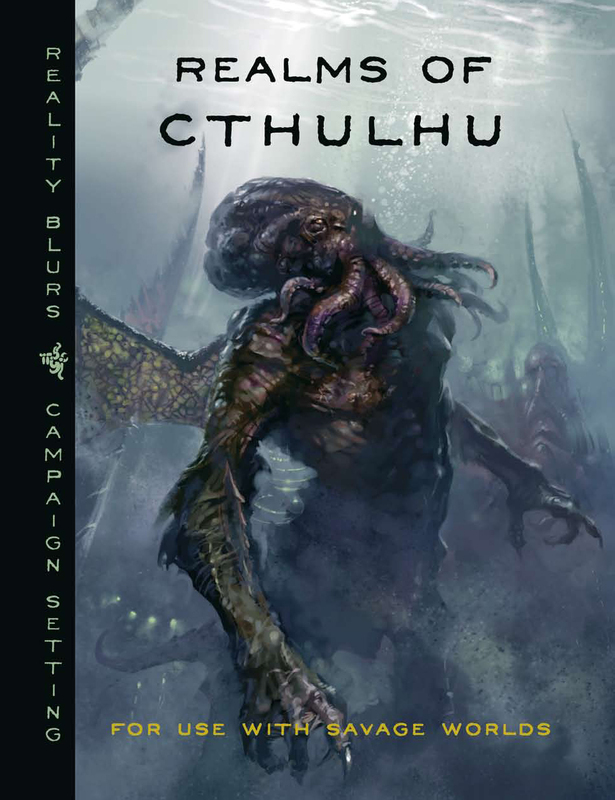 Win a Signed Copy of Realms of Cthulhu! Tracy at Troll in the Corner fell madly in love with Realms of Cthulhu after playing in Sean’s game at Origins, so much so that he wants to share his madness… er, love for the game with others. As a result, Troll in the Corner is hosting a contest to win a copy signed by Sean Preston. If you want a chance at winning, be sure to read through the contest rules and enter today. Better hurry though, because the deadline for entries is Monday, July 19th at 11:59 pm (EST).